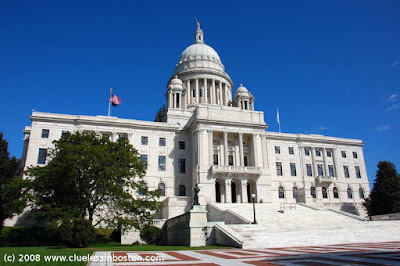 Rhode Island State House, Providence. This is a beautiful capital building! Every so stately!